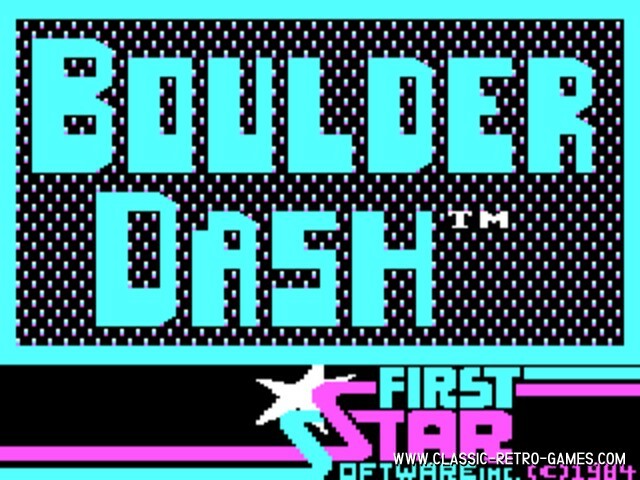 Boulderdash doesn't need much of an introduction anymore. 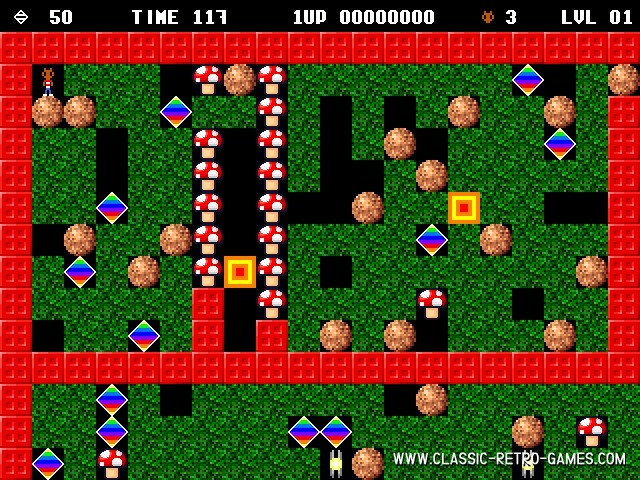 This game was released for so many platforms that almost anybody should have played it once in his or her life. Now available as PC remake! Currently rated: 5 / 5 stars by 5 gamers.